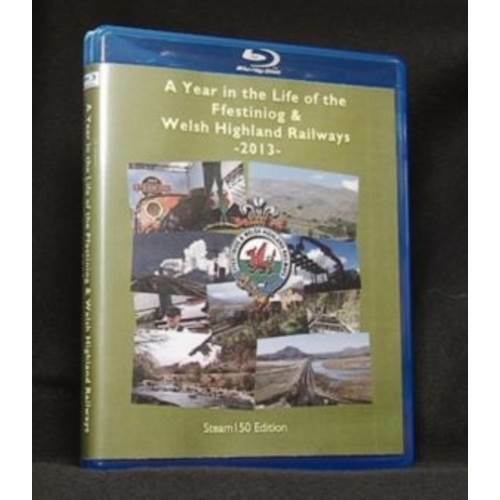 A Year in the Life of the Ffestiniog & Welsh Highland Railways - 2013. In this 150th anniversary of Steam year the railway was super busy so there was a lot to see. This BluRay programme shows the best bits of this busy year. Running Time: 4 hours and 30 minutes.